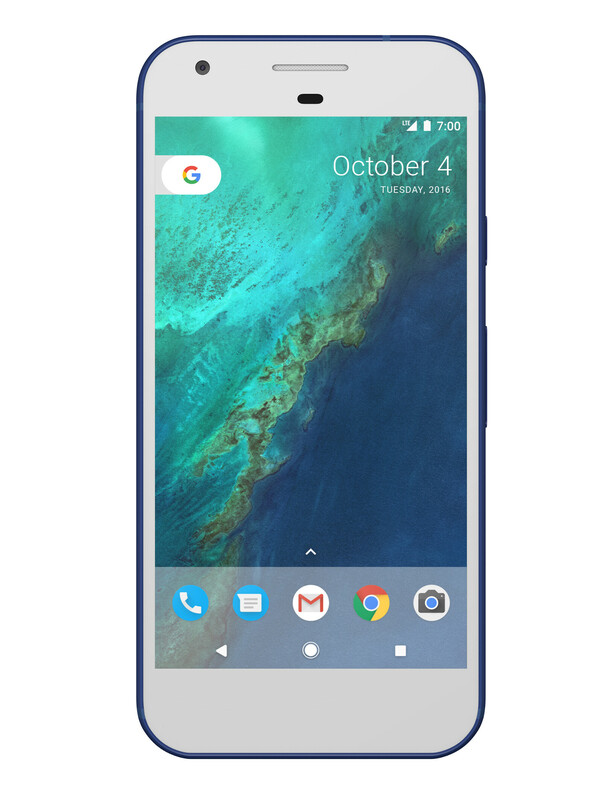 The Google Pixeland Google Pixel XLhandsets are the first smartphones to be designed by Google. They are manufactured by HTC, and come out of the box with Android 7.1 installed. Since they are designed by Google, the phones get to integrate with the greatest and latest Android tools, including Google Assistant. With an excellent rear-facing camera on board, we gave the Google Pixel a "9" in our review. While for the most part there haven't been any serious issues to speak of, it turns out that a small number of Pixel users are having trouble obtaining and maintaining a 4G LTE connection. For example, some South American and Canadian carriers employing Band 4 (AWS) are having difficulty maintaining a connection to Pixel handsets. Interestingly, Band 4 is used in the U.S. by AT&T, T-Mobile and Verizon, and there have been no problems reported in the states. The issue is only affecting a small number of carriers. Claro in South America is one such wireless operator. In Canada, Telus and Bell subscribers are experiencing this problem. Google has acknowledged that the issue exists, but hasn't given a reason why it is happening. What affected Pixel users are hoping for, is a software update that includes a fix to this connectivity issue. Since Claro depends on Band 4, Pixel users subscribed to the carrier are not able to rely on their new phone until such an update is disseminated.